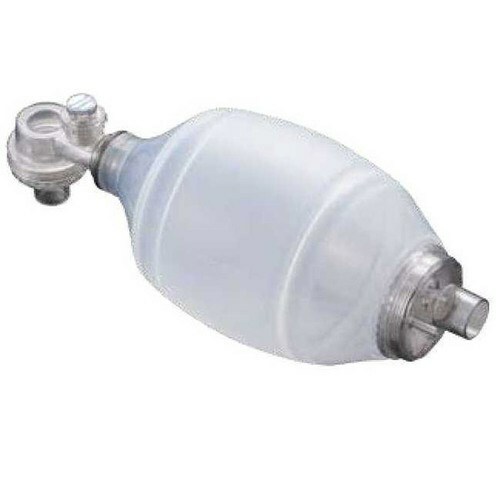 The Liberty disposable bag valve mask resuscitator is made with a slightly textured PVC bag for sure grip and comfort and a transparent re-breathing valve assembly allows for clear viewing of the valve function. 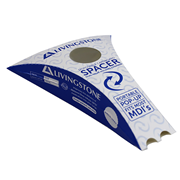 High efficiency reservoir system provides for up to 99% oxygen concentration at low flow. Mention MedicalSearch so Rapid Rescue Pty Ltd can best assist you! Get a callback from an expert at Rapid Rescue Pty Ltd to help answer your questions.